Emerald Green, Inc. was established in 1999 by owner, Miguel Bejos. Emerald Green, Inc. is a locally owned and operated company and is proudly celebrating its 20th year anniversary. 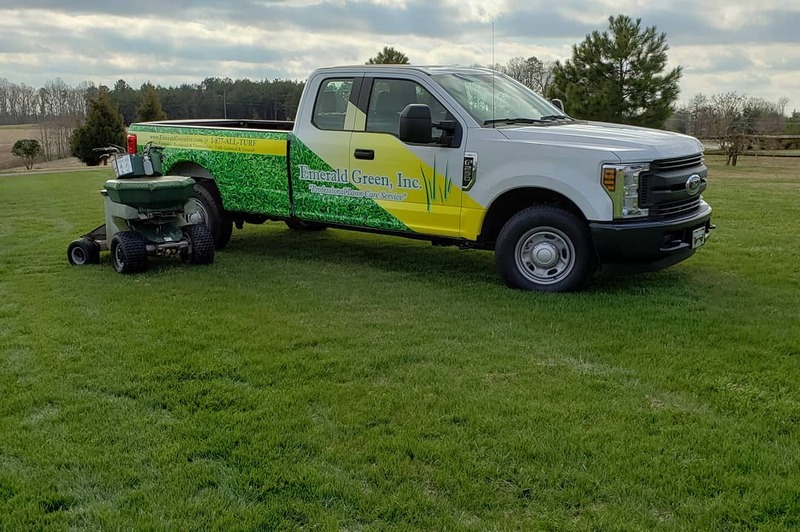 After a successful lawn care business in the northeast, Miguel moved his family to North Carolina to begin Emerald Green, Inc. to service the Triad area. 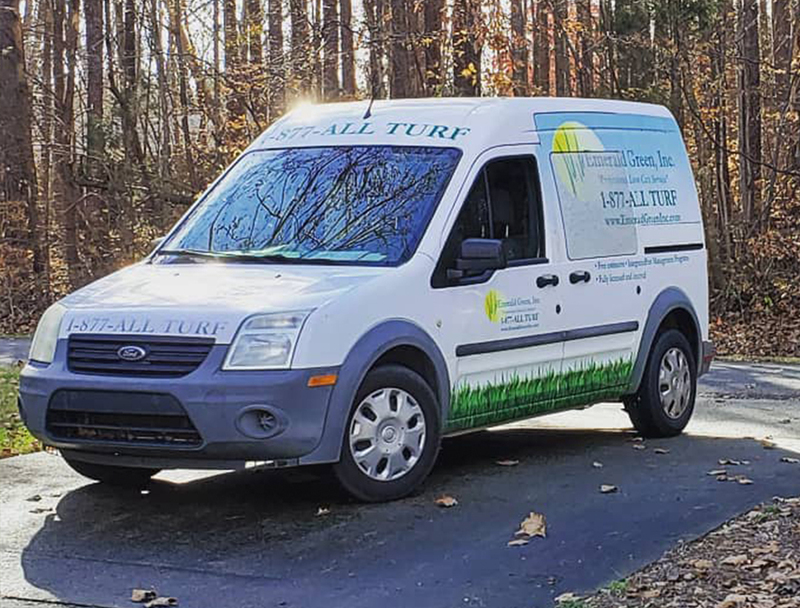 Miguel graduated from the University of Connecticut with a degree in agriculture, as well as attended many seminars and conferences throughout his 35+ year career, which has given him extensive knowledge in the lawn care and landscape business. Emerald Green, Inc. strives to deliver services that exceeds all expectations. 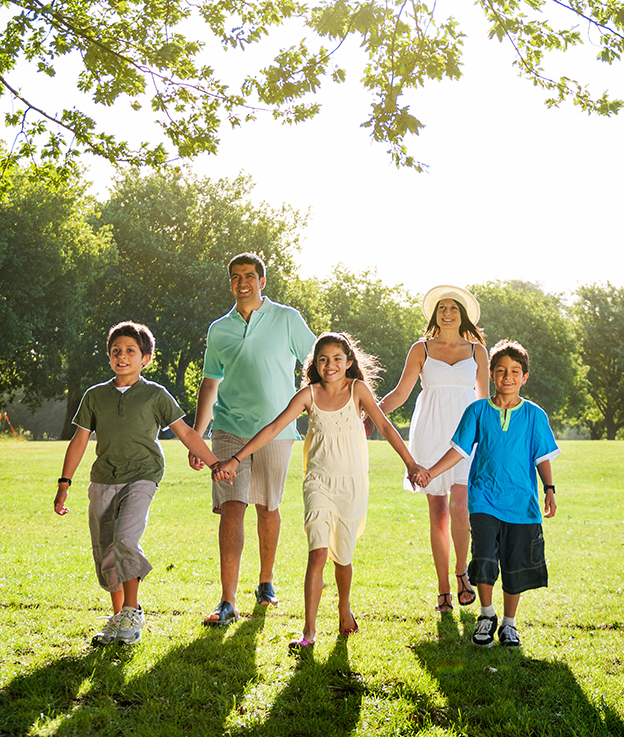 Our clients know that Emerald Green, Inc. cares for each property, as if it was our own. We believe that sharing our knowledge and experience and working hand in hand with you, the homeowner, is the true formula for a healthy, thriving outdoor space that can be enjoyed year-round. Thank you so much for your attention to our yard. We greatly appreciate your very professional advice & expertise. Plus, may I say, how nice it is to have a lawn service that cares and has a great business ethic! Oh how thankful I am! Your promise to clean up my mess and return my yard to your previous condition is so exciting! Your standard business practice has been perfected! Your knowledge is amazing, your prompt attention and the apparent putting the customer first is so appreciated. So many talk the talk but don’t carry through! So refreshing! I’m giddy with joy. Knowing I don’t have to worry about nearly as much has taken a load off my mind and knowing all I must do if I have a question is pick up the phone and call and the answer will be there!